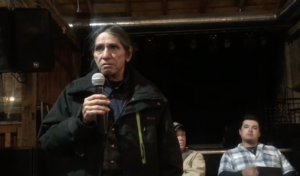 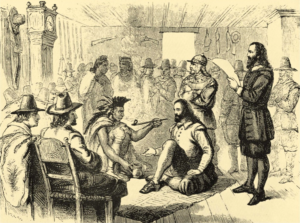 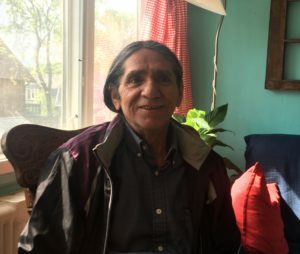 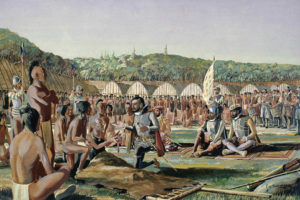 The holding of this meeting and the posing of these questions to the nine clan families that make up the Mohawk nation in Tyendinaga has began a process of internal discussion making according to traditional protocols. 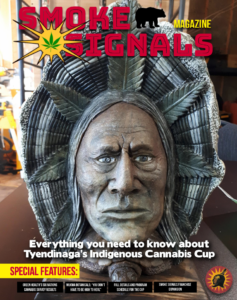 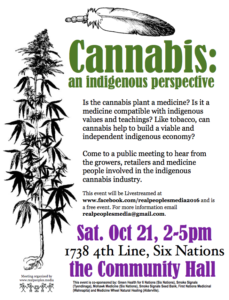 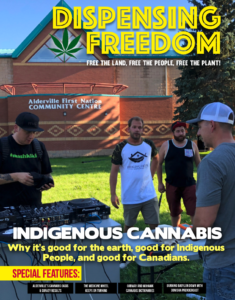 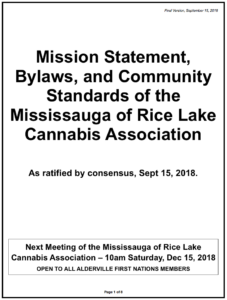 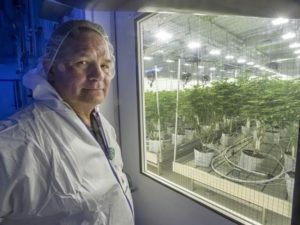 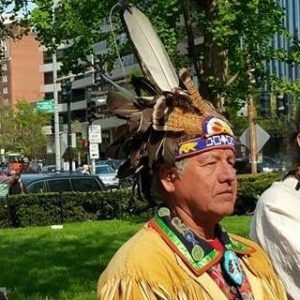 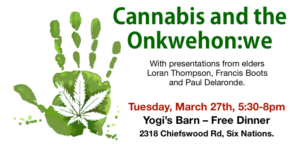 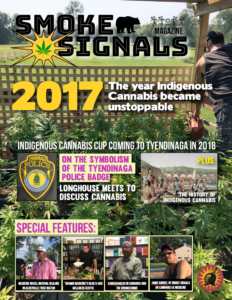 Despite the holding of the meeting and the initiation of the longhouse process, police chief Maracle has continued to do the rounds of cannabis stores on the territory and has threatened police raids on any stores that stays open. 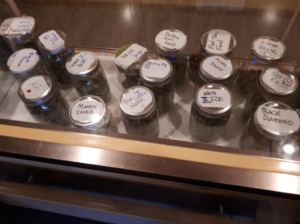 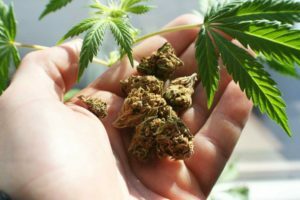 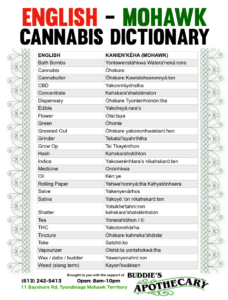 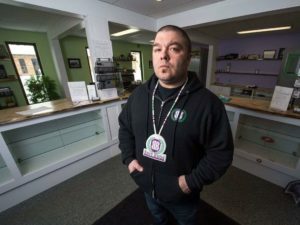 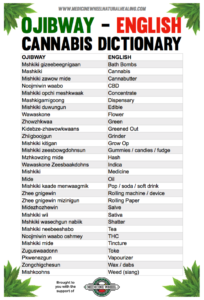 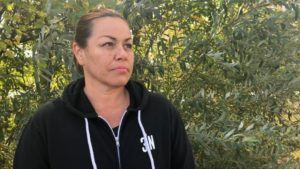 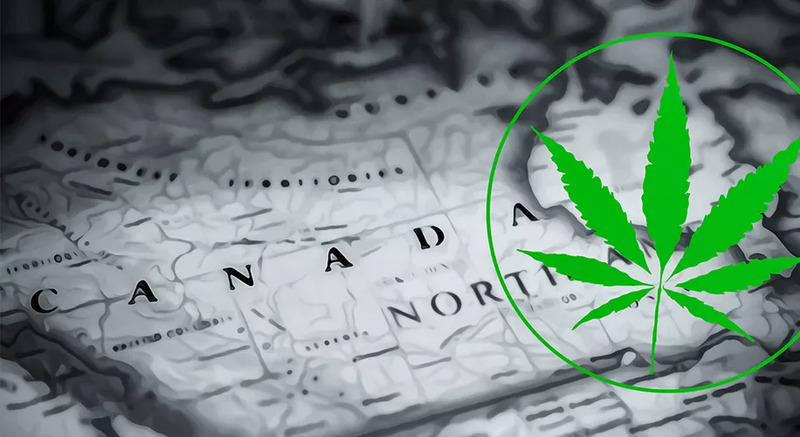 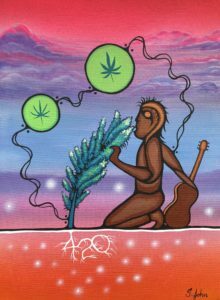 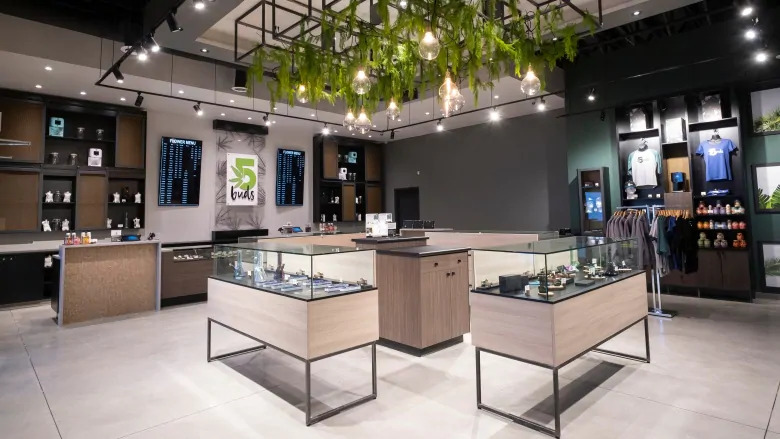 According to reports, Maracle has succeeded in convincing two dispensaries not affiliated with the Kenhteke Cannabis Association to close their doors.